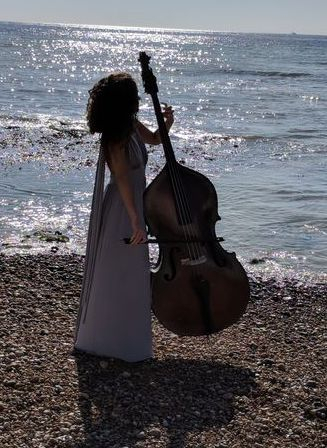 A fatal romance of sea, sky and siren song narrated by voices, double bass and percussion, The Northern Siren is a new work by Eleanor Conlon and Rosie Moon, combining poetic storytelling and live music. 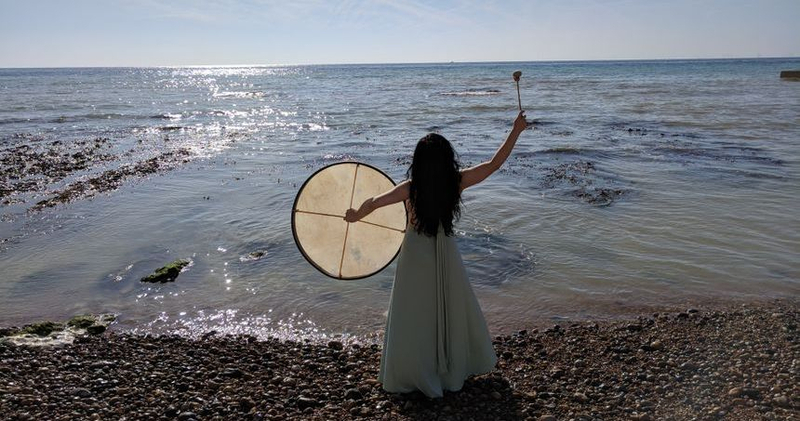 First performed in November 2018 at The ONCA Gallery in Brighton, The Northern Siren tells the story of a woman haunted by the sounds of the city who is compelled to seek solace, communion and transformation in a lighthouse at the top of the world. "Spectacular...very lyrical and moving...a wonderful way to spend the evening." "I love how it's been arranged, how well the storytelling and the music work together." "The imagery was absolutely stunning...I had no idea the double bass could produce so many sounds - it was like another person." "I was overjoyed with the performance."